Natural Cannabis Company has a lot to celebrate this weekend, as marijuana’s big day also happens to be the Bay Area company’s birthday. 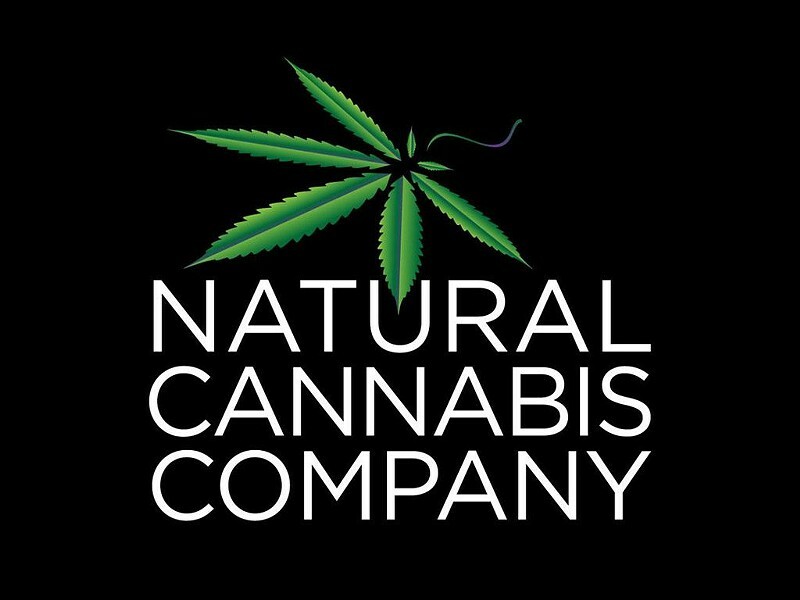 This 4/20, Natural Cannabis Company turns 13 years old with a day of special sales and surprise fun at their Santa Rosa dispensary, OganiCann. The party also features the company’s annual “High Art” competition winners announcement. This year’s contest received nearly 5,000 works of art from talented artists in 82 countries, and 20 artists will be recognized on Friday, April 20, at OrganiCann, 301 E. Todd Road, Santa Rosa. 4:20pm. 707.588.8811.